Confidential Assignment Korean Movie surpassed 2M admissions! Thanks sky5joyous for sharing HB's clip for the NY. Many K-stars are sending their Lunar NY greetings to fans. Koreans have four days off starting TODAY, Friday to celebrate Lunar New Year, or "Seol," which falls tomorrow, Saturday. 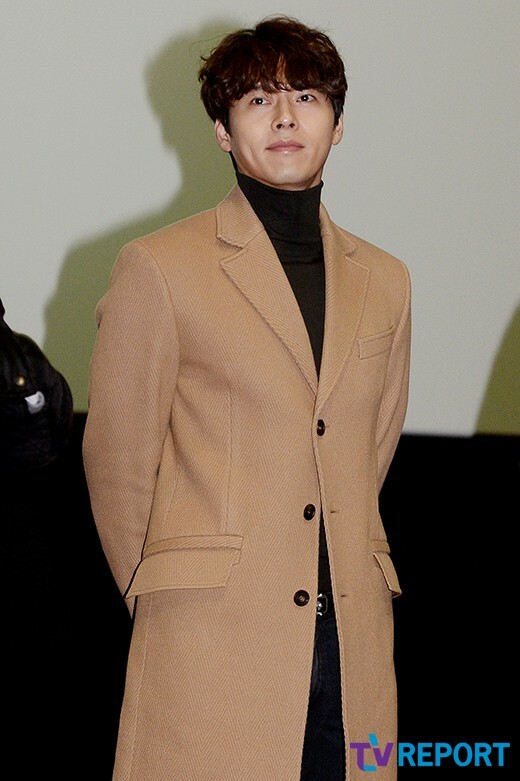 Hyun Bin, along with the movie cast posted a photo of themselves wishing fans a good year alongside promoting their movie. Lunar New Year is a very important holiday for Koreans and almost everyone travels back to their hometown to be with their families. Generally, almost all retail stores and businesses will close for at least 2 - 3 days during this time, so there's really not much to do other than be at home. Korean action film “Confidential Assignment” (also known as “Cooperation”) could be coming to a theater near you very soon! 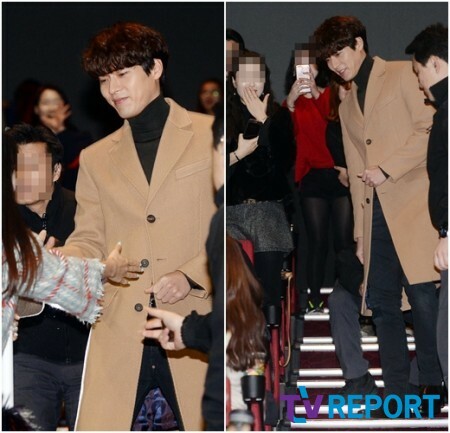 On January 27, CJ Entertainment, the company in charge the film’s distribution, announced that the movie would be released in several countries around the world. Currently, they have plans to release the film in the United States, Australia, and New Zealand on February 9, Hong Kong and Macao on February 16, Taiwan on February 17, and Vietnam on March 3. According to their statement, the film has already been sold to India, countries in the Middle East, the Philippines, and Mongolia. In total, “Confidential Assignment” is expected to reach 42 different countries. The company added that they are also currently working out the details for Indonesia and the rest of North America, where they believe there are plenty of overseas fans who would enjoy watching the film as well. 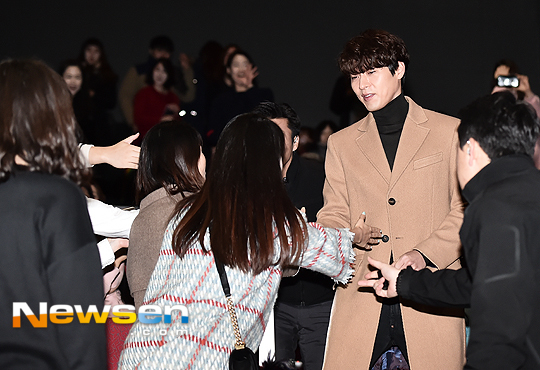 “Hyun Bin is highly popular overseas due to his drama roles,” CJ Entertainment explained. 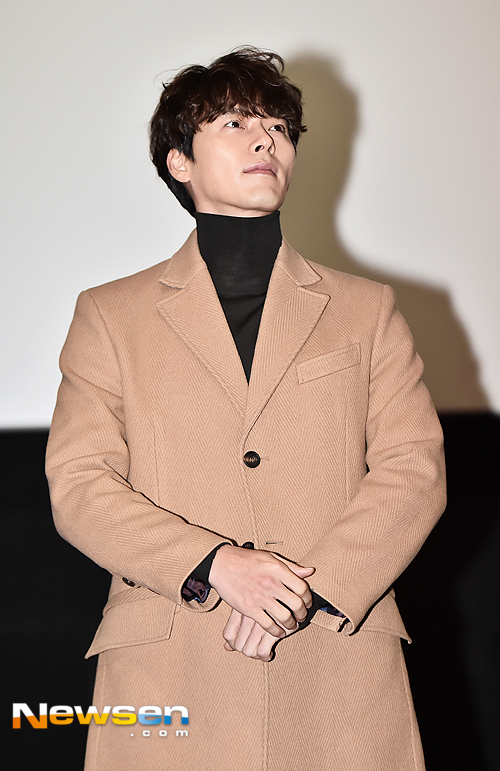 They also added that they believe a film dealing with the special circumstances between North and South Korea might be gain the interest of overseas viewers, as it is different from other films they might have seen. Meanwhile, “Confidential Assignment” stars Hyun Bin and Yoo Hae Jin as North Korean special investigator and South Korean detective who must work together to stop the boss of a North Korean crime organization hiding in the South. 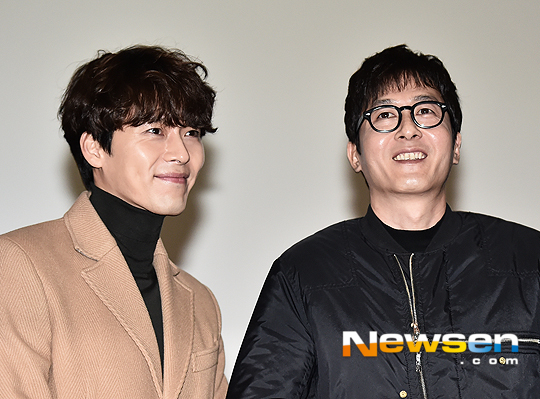 The film also features popular actors Kim Joo Hyuk and Girls’ Generation’s YoonA. Check out the full international trailer for “Confidential Assignment” below! Hi LyraYoo, thanks for sharing this great news. Ye, I heard that it claimed the top spot at the box office over the weekend. 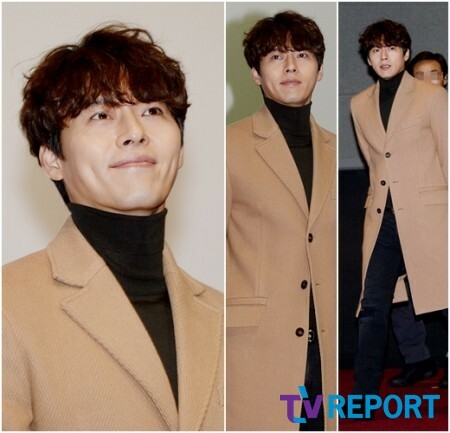 "The King," which premiered on the same day as "Confidential Assignment," starring Jo In Sung fell to No. 2. 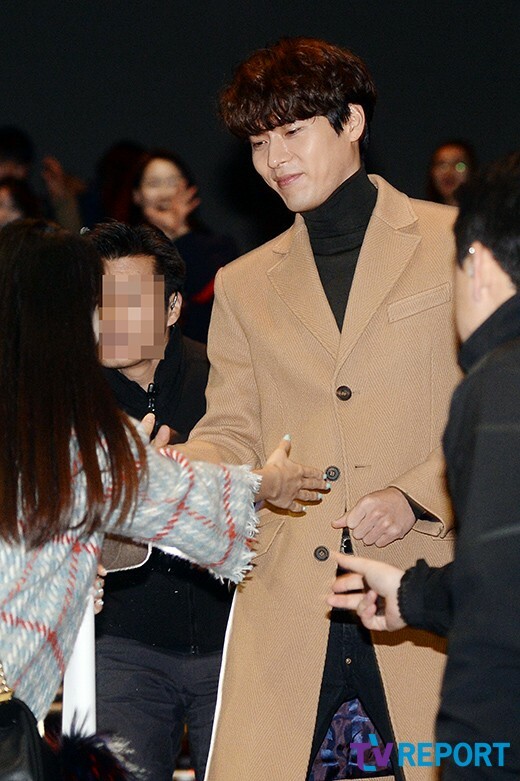 The movie has attracted about 2.7 million moviegoers during the four-day Lunar New Year holiday weekend to reach 4.5 million in accumulated viewers, according to its local distributor CJ Entertainment. Kim Seong-hoon-III's "Confidential Assignment" (formally known as "Cooperation") received a screen boost for its second weekend out that helped bump it up one place to pole position. Last weekend, Kim's sophomore film – after "My Little Hero" (2006) – entered in second with 845,971 admissions (27.2%) from 976 screens behind "The King"'s 1.3 million admissions (42.85%); in week two, "Confidential Assignment" (starring Hyeon Bin and Yoo Hae-jin) had 1,379 screens from which to pool and added another 1,9 million (46.1%), moving its total tally now to 3.77 million ($26.57 million). 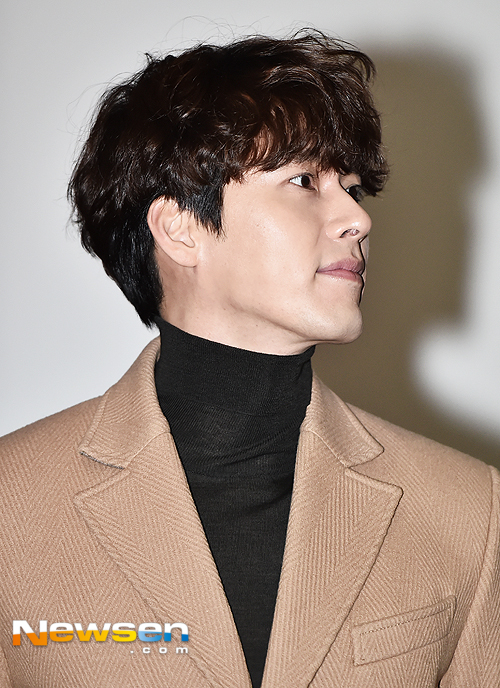 "The King", by director Han Jae-rim, whose previous films include "The Face Reader" (2013), "The Show Must Go on" (2006) and "Rules of Dating" (2005), captured 30% of the sales (1.23 million admissions), maintaining a slight led on Kim's latest in terms of total admissions. Since its release on January 18, and with this past weekend's figures added, "The King" has grossed $26.9 million (3.82 million admissions). This weekend's number one and two captured just over 76% of the sales; they are also the two highest-grossing local films of the year so far. Disney's 56th animated feature, "Moana", by directors Ron Clements and John Musker, remained in third place with 298,447 admissions (6.96%). This is "Moana"'s third weekend out in Korea, and so far this 3D fantasy has banked $11.59 million; worldwide, the film's grossed a little over half a billion ($512 million). Next up was the highest new arrival: the final installment of the popular "Resident Evil" series of films, "Resident Evil: The Final Chapter". It arrived on Wednesday to 585 screens nationwide and claimed 6.54% of the sales (259,531 admissions), followed by the highest-grossing Japanese anime of all time: Makoto Shinkai's "Your Name". "Your Name" was released in Japan mid-2016, but international audiences have only recently discovered what has become Japan's most successful anime to date. The film hit Korean screens January 4, and with the 153,794 admissions (3.63%) it claimed over the weekend, "Your Name" has movie its bottom line in Korea to $23.24 million (3.36 million admissions). "Your Name" surpassed Japan's previous champion, "Spirited Away" ($289 million), two weeks ago; currently, "Your Name"'s worldwide gross sits at $331 million. Damien Chazelle's critically acclaimed "La La Land" (starring Ryan Gosling and Emma Stone) was unmoved in sixth with 57,687 admissions (1.4%), followed by a local animation by Hong Heon-pyo, "Turning Mecard W: The Revival of Black Mirror". Hong's 72-minute animation slipped two places to seventh with the 52,271 admissions (0.9%) it claimed over its second weekend out, moving its total tally now to 362,789 ($2.3 million). The second Japanese anime to feature in Korea's top ten was "Crayon Shinchan 2016 Theatrical Film: Bakusui Yumemmy World Daitotsugeki" (Crayon Shin-chan the Movie Fast Asleep! The Great Assault on the Dreaming World), a new release; it claimed 42,582 admissions from 334 screens. Peter Berg's "Deepwater Horizon", a biopic based on the 2010 oil spill in the Gulf of Mexico, was the final new film to feature in Korea's top ten. From just 400 screens, "Deepwater Horizon" captured just under a percent of the weekend sales (39,563 admissions). The final spot went to last weekend's number seven "Allied" (starring Brad Pitt and Marion Cotillard) by director Robert Zemeckis. Zemeckis' WWII romantic thriller added 7,360 admissions from 118 screens to bring its new total now to 13,319 ($91,583). The film took an estimated $85 million to produce and has grossed $109.1 million worldwide since being released in American late November. Confidential Assignment Korean Movie surpassed 5M admissions! Looks like their friendship is going strong all through those years ! 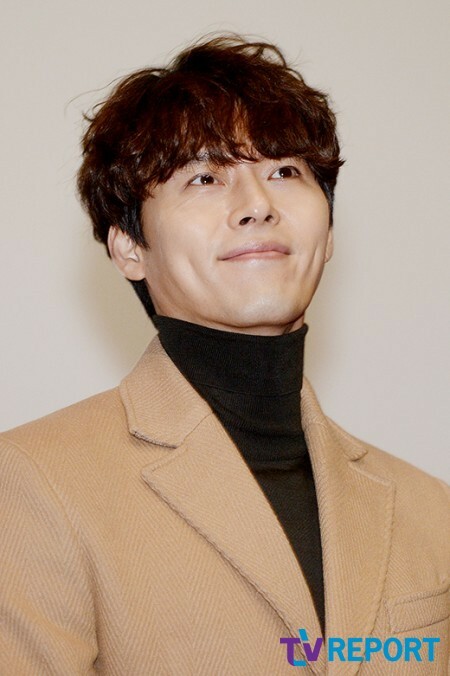 : 'Confidential Assignment' Hyun Bin's thankful for 5 million admissions.. "Big screen comeback after 3 years, thank you for the huge support"
2. 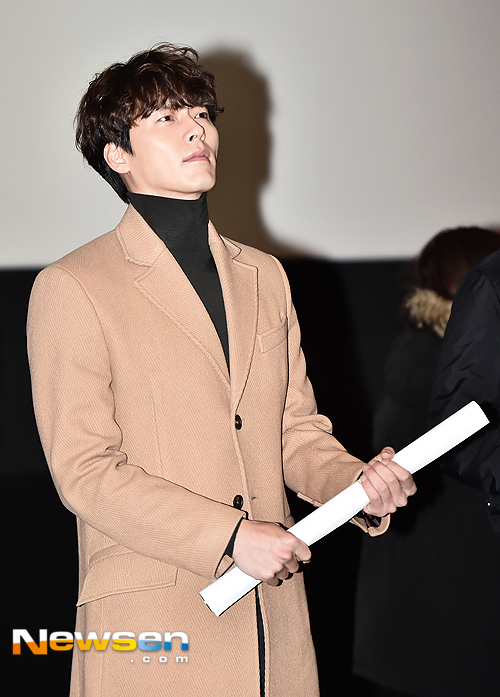 [+4,385, -104] Wow Hyun Bin is damn handsome ㅜㅜ Congrats on 5 million admissions!!!! 5. 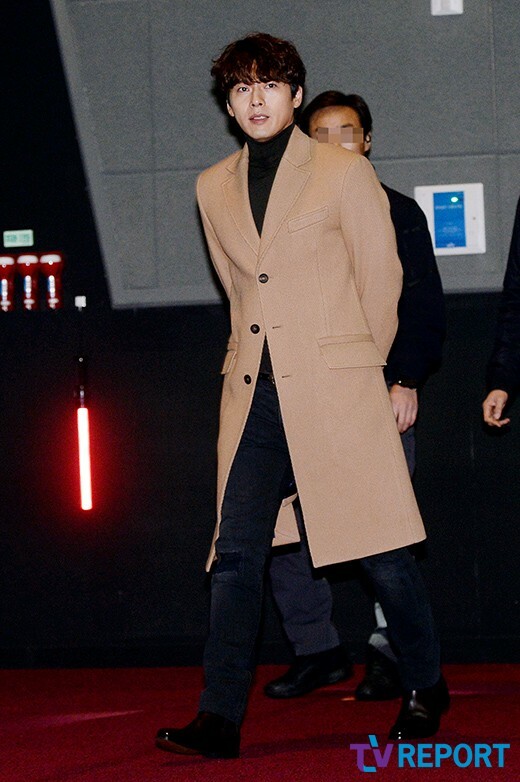 [+2,941, -129] Amazing movie.. Highly recommend! Confidential Assignment Korea Movie hit 5M admissions celebration cake. 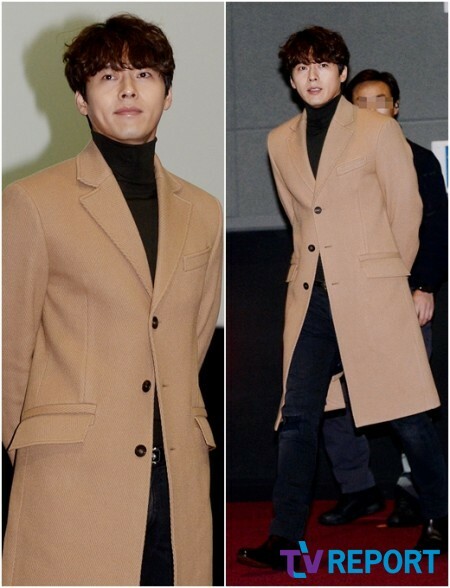 Hyun Bin at CGV Yeongdeungpo today to honor his pledge made on Dec 16, 2016 to buy coffee for audience if admissions hit 5M. SEOUL, Feb. 6 (Yonhap) -- A Korean comedy-action film about an inter-Korean secret police mission ranked No. 1 for the second weekend at the local box office, giving it a 19-day cumulative audience total of over 6 million, data showed Monday. 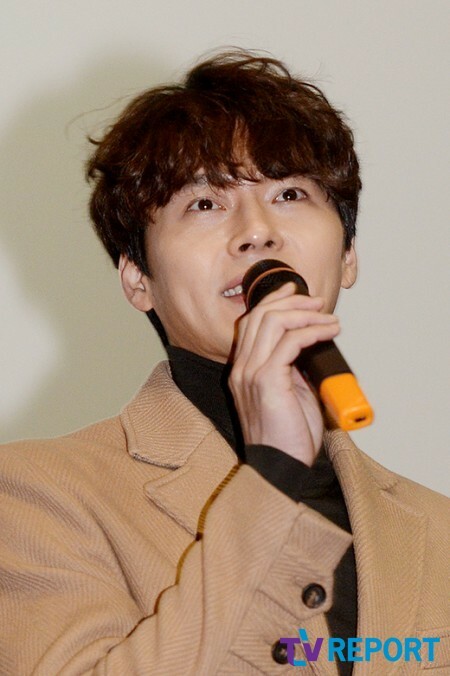 "Confidential Assignment" topped the chart for the Feb. 3-5 frame with slightly more than 1 million viewers, according to the real-time based box office tally from the Korean Film Council. 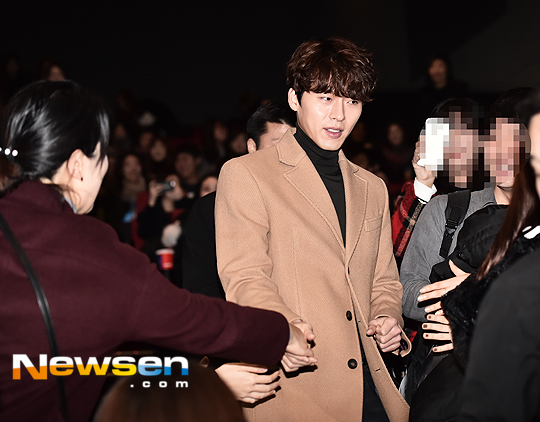 Released on Jan. 18, the movie has garnered 6.27 million viewers domestically until Sunday. Helmed by Kim Sung-hoon of "A Wonderful Moment" (2012), the movie tells the story of two cops from South and North Korea who team up for a joint covert operation to hunt down a North Korean crime ring that has sneaked into the South. "The King," which premiered on the same day as "Confidential Assignment," stayed at No. 2, adding 409,662 viewers to its domestic audience total of 4.9 million. 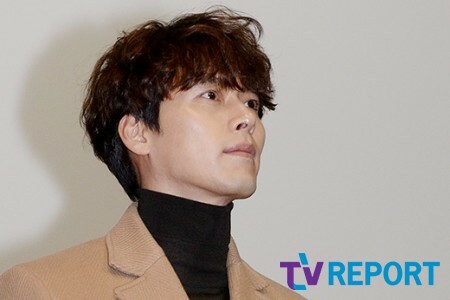 Directed by Han Jae-rim and starring Zo In-sung, the movie tells the story of an underdog prosecutor named Tae-soo who rises to power after meeting a senior prosecutor with dark connections to political heavyweights and influential government officials. But Tae-soo suddenly falls from grace and loses his influence with a change of government. The newly released American sci-fi drama "Arrival" took the third slot with 298,930 moviegoers. Disney's new animated film "Moana" hung on to fourth place with 171,495 in attendance in its fourth weekend of opening. It was followed by Sony's "Resident Evil: The Final Chapter," the sixth and allegedly final installment of the 15-year-old horror-action-sci-fi franchise. It drew 110,264 viewers.